Chinese believe that the universe is made up of five basic elements: Gold, wood, water, file and eau. 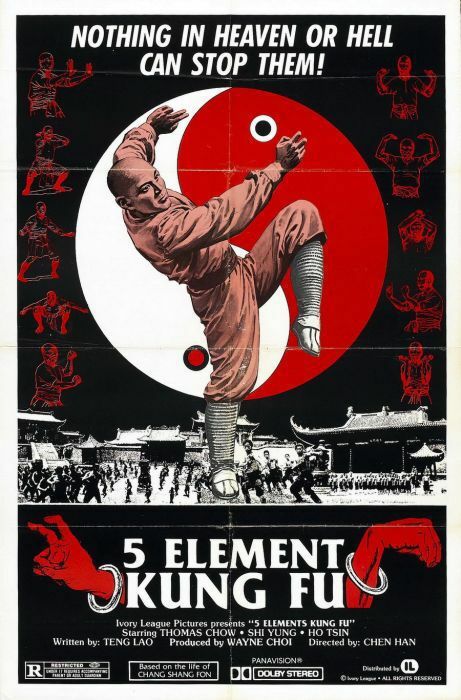 They are also the most powerful elements when applied to the arts of Chinese kung fu. The Fearless Kung Fu Elements tells the story of five young prince’s whose family is destroyed and kingdom usurped by a demon fox.